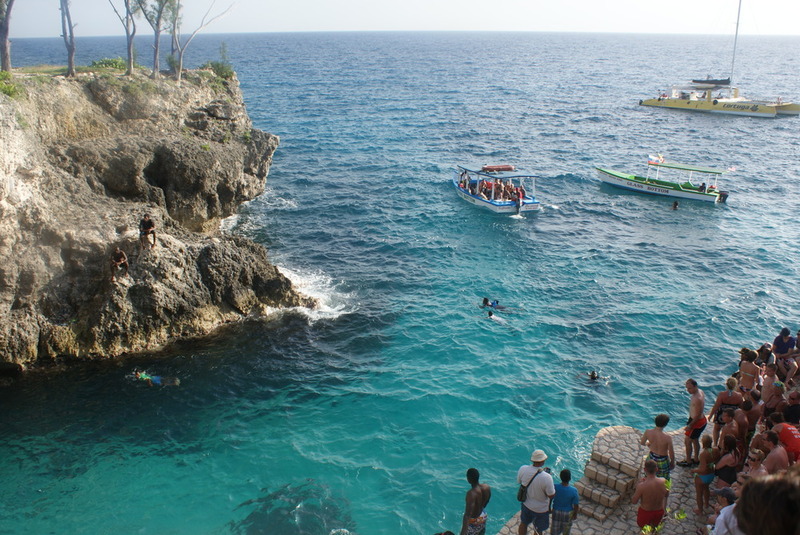 Negril has few tourist attractions, despite being a popular tourist destination. Aside from the beaches, travelers tend to stay behind the gates of their resorts. 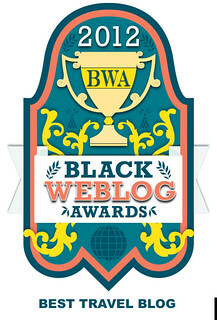 There is one place however, set further back from most of Negril's resorts where tourist flock. 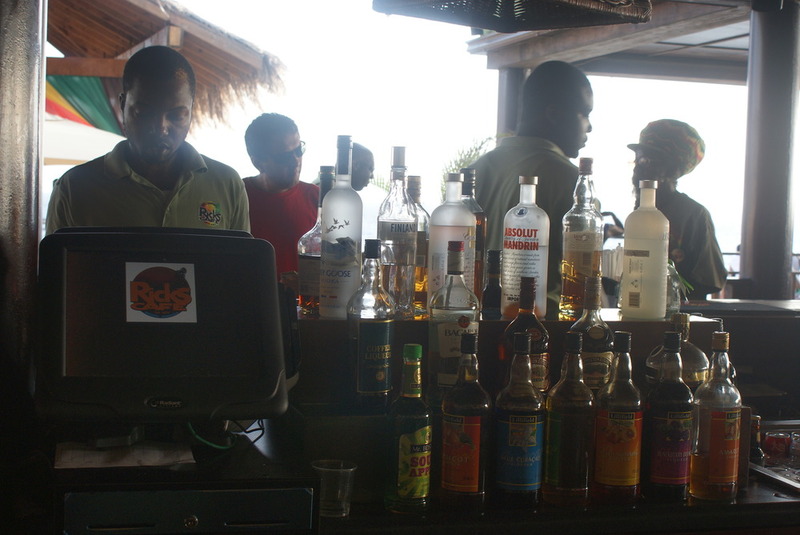 No trip to the Negril area is complete without a visit to the famed Rick's Cafe! 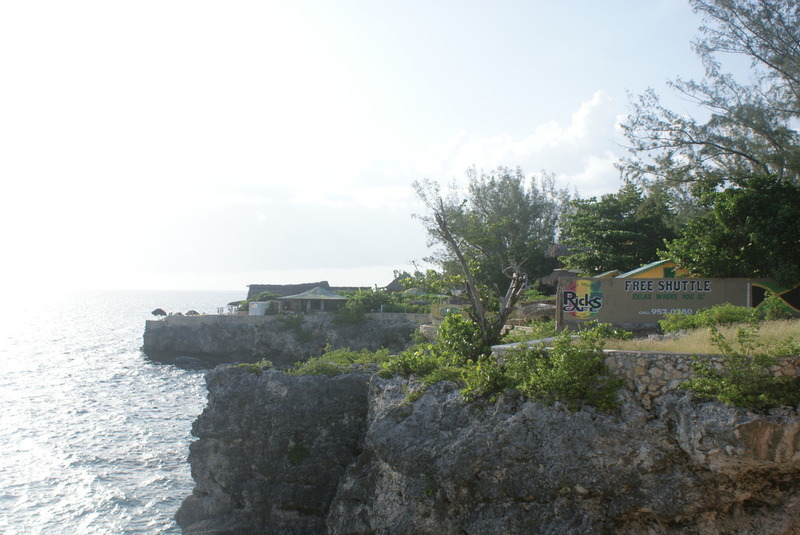 Made famous as the place where visitors can take a daring 35 foot leap from the West End Cliffs into the sparkling azure water below, Rick's Cafe attracts tourists and locals by the throngs. 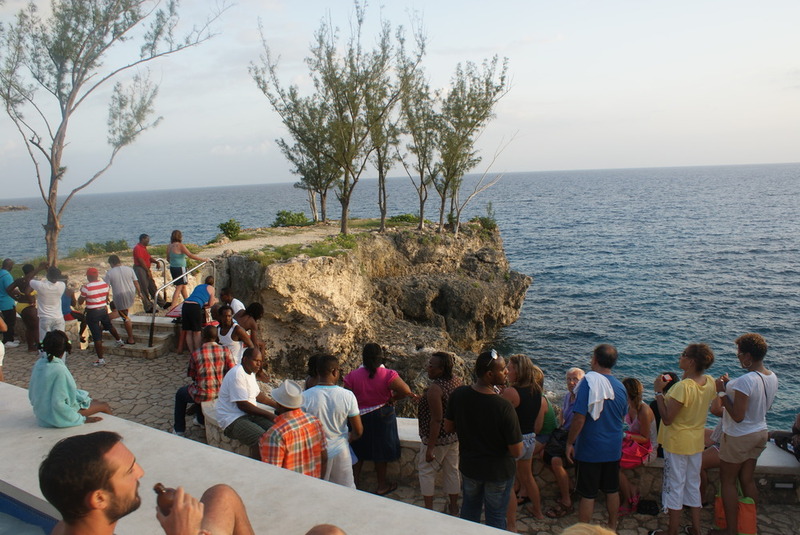 Surprisingly laid back for such a popular and packed tourist destination, we were easily able to find a table where we sipped the famous rum punch and watched tourists and locals dive and belly flop off of the West End Cliffs. What they say is true, the sunset is stunning. Not only is the sunset stunning, but the views in general are fantastic. 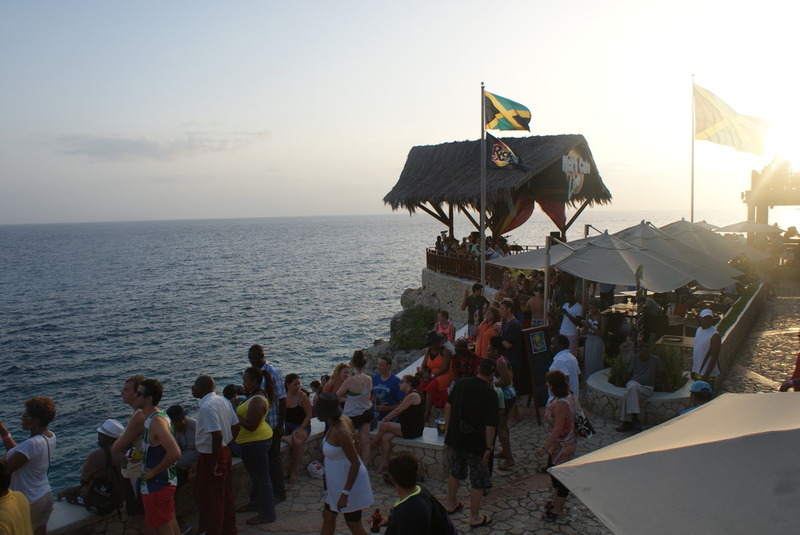 From Rick's Cafe, you get a clear view of the Negril Lighthouse as well. Rick's Cafe is surprisingly intimate and romantic. 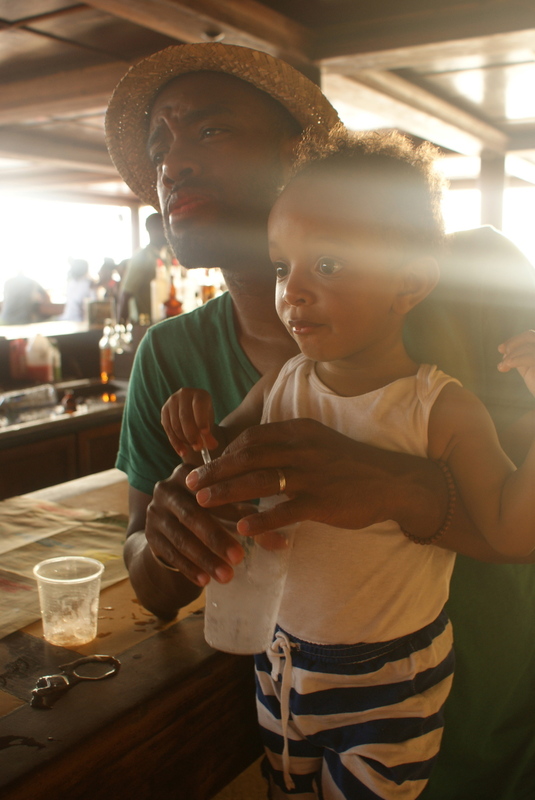 Rick's Cafe is surprisingly family friendly (for a large touristy bar). There is a wading pool on the second level which was full of water wing clad toddlers. Rick's is a great place to meet and chat with locals. As with most touristy places the menu is over priced. 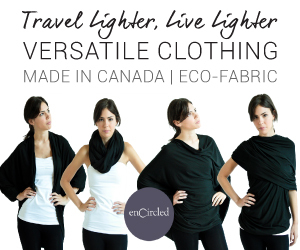 If you're already staying at an all-inclusive resort, I suggest having drinks and appetizers. There are a lot of options to choose from. The food and drinks are pretty standard, the draw is clearly the ambiance.